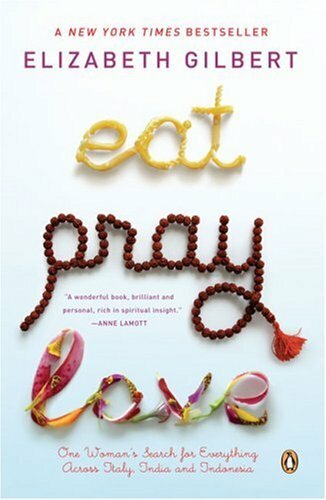 I finished this book Eat Pray Love today..
A truly wonderful book by Elizabeth Gilbert. One that should be read by every woman who is in pain - to know that it is possible to end it; who is happy - to know how to multiply it manifold by spreading it around. And why it is a good idea to believe in oneself..
And why it is even a better idea to not let life bog u down by its intricacies. So, here I am, trying to smile in my liver..